7. Use a travel agent for added convenience. 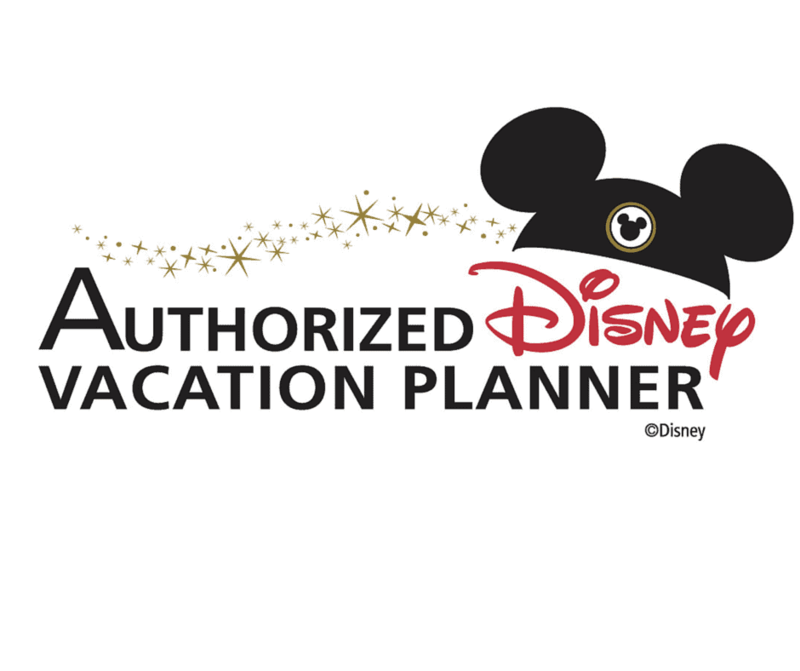 If the thought of jockeying for position in the booking line gives you hives, use an authorized Disney travel planner to help you. You’ll want to secure a travel agent before the booking window opens so that he or she can be in the virtual “line” on your behalf early!